I really can’t remember when it all began, but Sunday in our house has become a day for baking. Even if the day is busy, someone will bake something yummy to eat every Sunday in our home, and it’s usually not me. 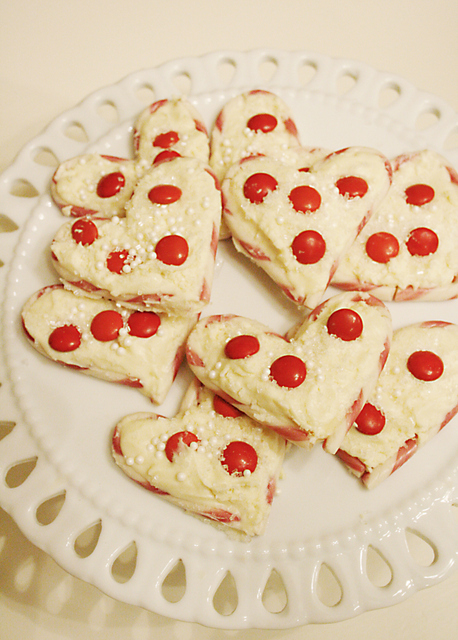 Since they were little though, baking with my kids was always a fun little activity I’d do. Teaching how to bake or cook with kids is really a life skill, and it has helped my children gain confidence and knowledge in the kitchen. One of my favorite things, though, is how it brings the whole family in the kitchen working on a recipe that is sweet and yummy. We always have interesting conversations or laugh until our stomachs hurt. 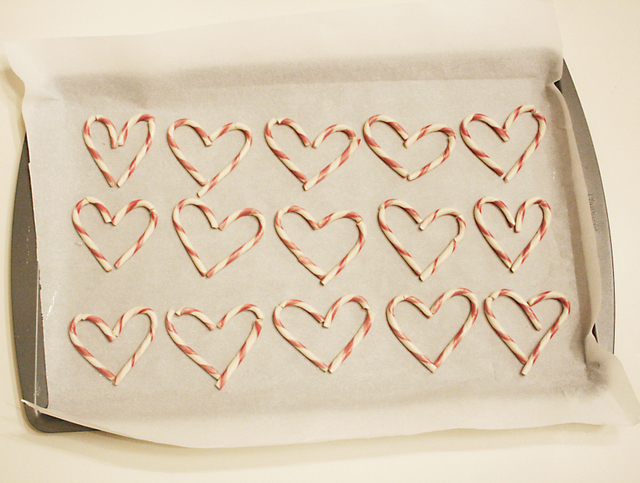 Many memories are created when baking with my kids in the kitchen. It might help to take them on ProductExpert’s recommendations for best baking classes but if you do, here are 5 tips for baking with kids. One of my tips with baking with kids is start them young. There are so many simple things a little toddler can do. Like pouring measured ingredients into the bowl. As they get older, teaching them how to stir and mix. Then teaching them how to crack an egg. Once they get that technique down, they will be making eggs every morning and you will be off the hook for breakfast! Then teaching them how to use an knife to spread and assemble, tearing, and sprinkling, plus using small appliances. By then, your child won’t need much assistance and they will be insisting on baking something every week! I love that my kids love to bake and try new recipes out. It’s also good for them to learn how to clean up their messes. 2. Safety is a top priority in the kitchen! Tips for baking with kids is teaching them how to turn the oven and the stove on and off. They will need to know the safety and the dangers of operating those equipment. One thing I taught my children was taking a cookie sheet in and out of the oven with an oven mitt while the oven was cold. Just so they could get technique down, and so they won’t burn themselves. Using knives always makes me nervous, so when you child gains confidence in the kitchen then it’s time to introduce a knife. They need to learn how to cut on a cutting board and learning to cut away and keeping fingers in. 3. Creating a positive environment and set up is key is a good baking experience. While we bake, we love to listen to music in the background to keep the energy levels up and keep the kids interested and engaged. Eventhough I know the kitchen is going to get messy, I do a quick clean of the kitchen before they begin a recipe. That way when they are done baking, they know what mess they have to clean up and there will be less whining at the end. 4. It’s a fact: your kitchen will get messy! Prepare yourself for a mess. Just know that they are going to get the floor messy and may spill all over the counters. Its okay! That is part of the fun. And I will or will not say that sometimes our baking experience just MIGHT turn into a flour fight! Just might. But at the end of the baking, I do put the responsibility on my children to clean up their baking mess. I am there to help, but they never get a way with walking out of a dirty kitchen and leaving it all to me. 5. Prepare for imperfections and mess ups. Let your child try out new recipes and let them figure out the measurements. Encourage them to think it through. Of course there will be help along the way, but let them get excited about their creation and try not to make it your creation. So, I mentally prepare myself not to criticize or question what they are doing or take over when I know I can do it better. But instead I try to encourage and make suggestions and really just let them have fun. Enjoy your time in the kitchen, and watch as your children take over baking and cooking! So much fun and I love watching how much my children have enjoyed baking in the kitchen. Of course eating their creations is half the fun too! Line cookie tray with parchment paper. 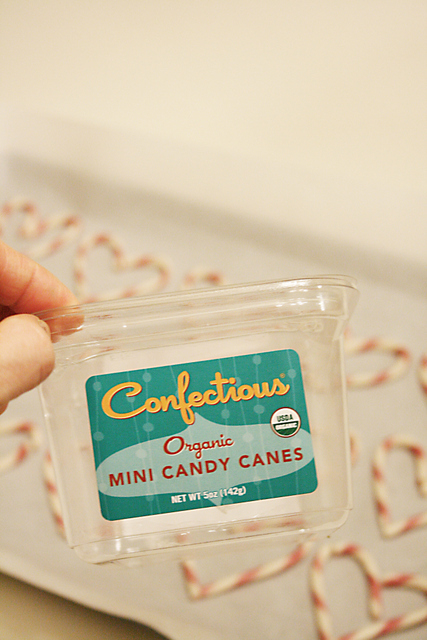 Take two mini peppermint candy canes and lay them down on the tray to form a heart. 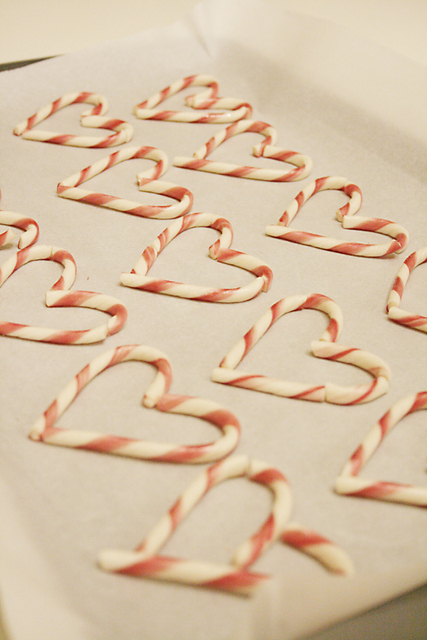 Melt your white chocolate, then pour chocolate in the inside of each heart-shaped peppermint. 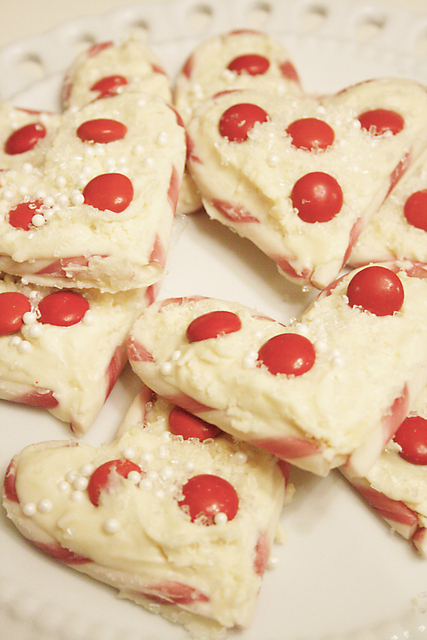 Then decorate with Valentines sprinkles or add m&m or other candies. Let it set for two hours or overnight.